Our modern English amber ale is crafted from the finest ingredients to be packed full of flavour. Malty and nutty with floral hops, fruity Yorkshire yeast and a background caramel sweetness. 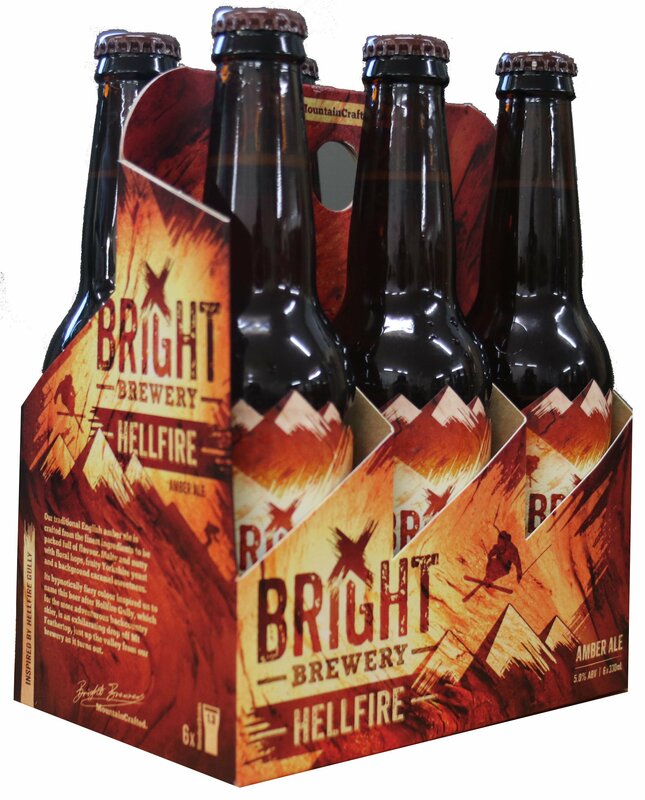 Its hypnotically fiery colour inspired us to name this beer after Hellfire Gully, which for the more adventurous backcountry skier, is an exhilarating drop off Mt Feathertop, just up the valley from our brewery as it turns out.